In The Next Generation, Picard and his crew discovered that there’d been an undetected infiltration of Starfleet Command. Slug-like aliens had taken control of the Admiralty and senior staff within the fleet, and only the crew of the Enterprise could stop them. Storming the halls of HQ, Picard and Riker fought their way to the big boss of the body snatchers and shot him down. How they did it wasn’t as surprising as what happened when they fired: in true horror style, the occupied officer’s head exploded, his chest ripped open and the little bug roared from his disembowelled body. The sequence was so explicit that the BBC edited it out from its broadcast. 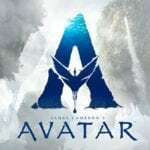 Despite a rocky start to the season, The Next Generation hit its stride with the introduction of the Borg, who entered Federation space on a mission to assimilate humanity into its collective mind. 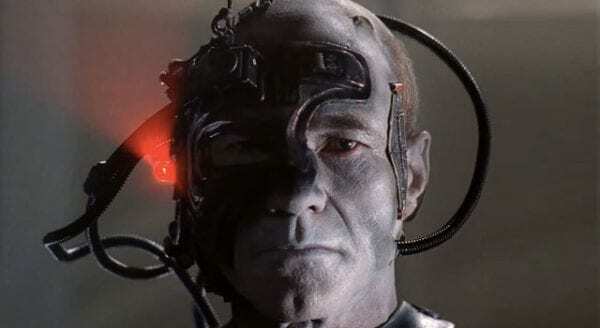 The Borg successfully captured Jean Luc Picard implanting him with alien tech, transforming the captain of the Enterprise into a disposable servant. 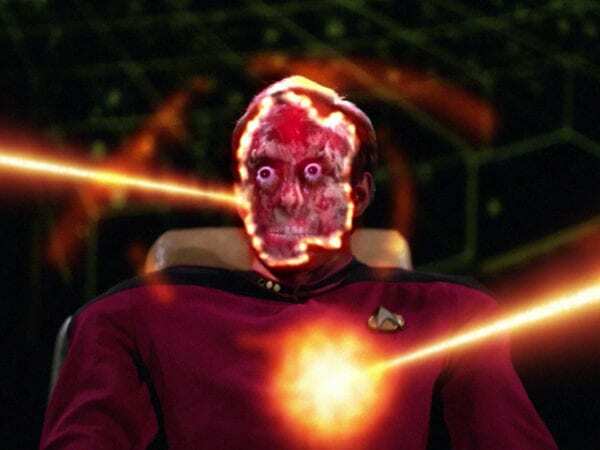 With their leader lost and no way to save him, Starfleet, under Ricker’s command, saw no other option but to fire on the Borg ship, with Picard aboard. As the screen faded to black, closing the season, fans were left shocked at what remains one of the biggest cliff-hangers in Star Trek’s history. 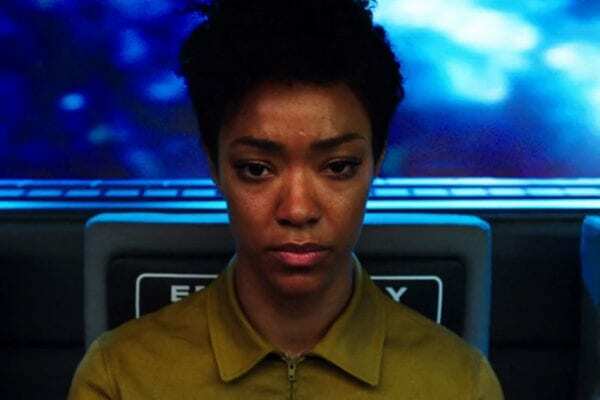 When unexpectedly coming face-to-face with a Klingon Michael Burnham panicked. Her judgement marred by past trauma, Burnham lashed out and killed in self-defence. Before the inevitable retaliation Burnham wanted to throw the first punch and stand up to the enemy whilst her Captain wanted to find a peaceful solution. 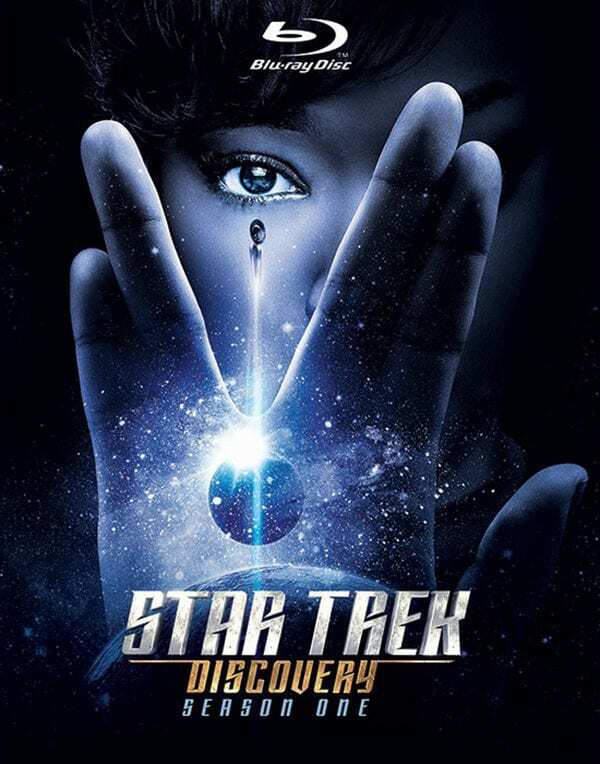 So Burnham did the unthinkable: she incapacitated her mentor Captain Georgiou, took command of the ship and, chronologically became the first StarFleet officer to commit mutiny, in the episode set in 2256. A respected officer on the brink of command, Burnham’s life changed in an instant. Unable to stay true to her logical Vulcan training she acted out of fear and emotion, and in the process, lost everything.